Experts haven't exactly had their finest 12 months, but when it comes to wearable tech, we know better than everyone else. 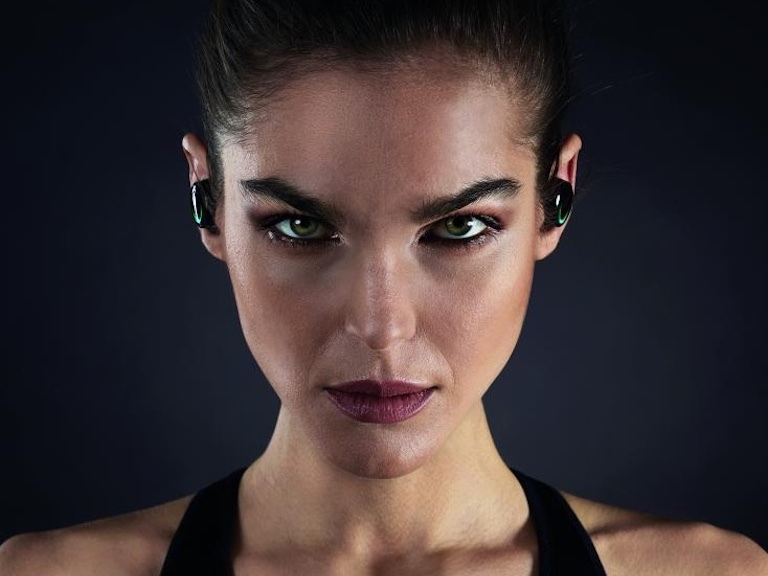 So we're going full steam ahead with not one, not ten, but 50 predictions for wearable tech and the connected self for 2017. We have previous form, of course. A year ago, the Wareable 50 predicted big things for VR, Fitbit and the Apple Watch 2. The fact that we also had 2016 down as the year of wearable payments, Magic Leap and Blocks is no matter because here we are again with a fresh list. This time around with the Wareable 50 2017, we are sending 50 trends, people, products and companies out into the ether, asking nothing in return. We've hand-wringed and harrumphed over what makes the cut and the list has been shuffled and shimmied around until it's dizzy. We hope you like the list's new look, let us know in the comments whether you agree with our picks and what you think we've missed.